Larisa holds a Bachelors of Science Degree in Music Education, concentration in voice and a minor in piano, from Roberts Wesleyan College in Rochester, NY and a Masters of Education in Interdisciplinary Arts for Children from SUNY Brockport in Brockport, NY. Larisa’s past and present students have performed all over the USA. They have been broadcast live on National Television for professional sporting events, been contestants on “The Voice” and made the callback level of “America’s Got Talent”. Her students have won many talent contests, received leading roles in community and high school musical theatre productions. 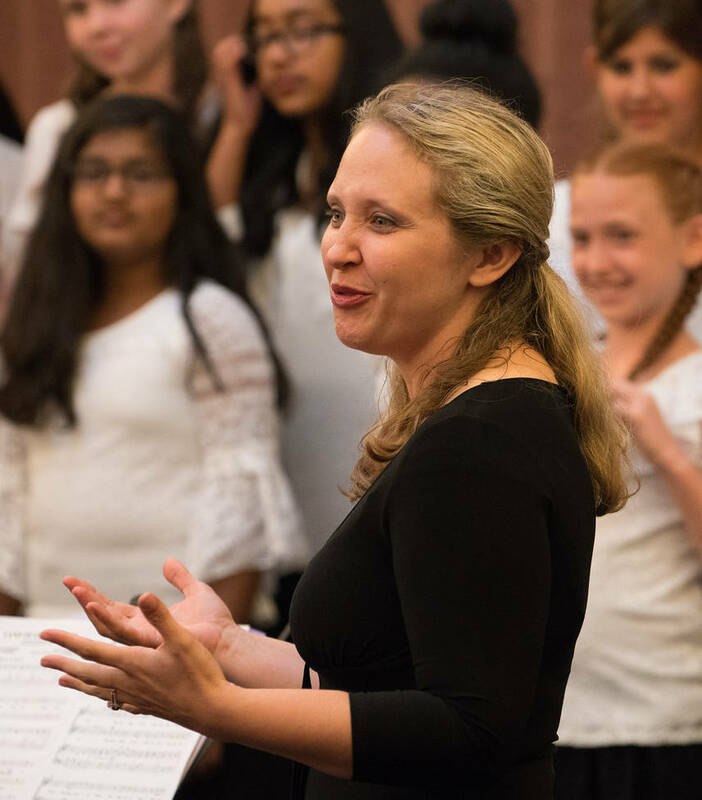 Many students have been accepted to prestigious collegiate programs for vocal music.